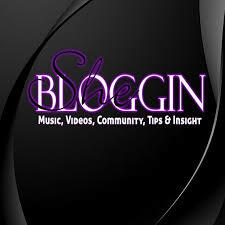 Our blog placement packages will get your single, video, EP, mixtape, event etc exposed to THOUSAND'S of music lovers. We place your material in places that music lovers are searching for new music. 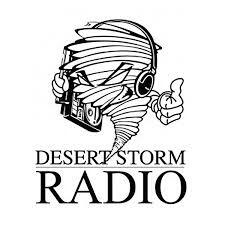 Your material will be posted on a number of Urban, & Hip-Hop blogs. 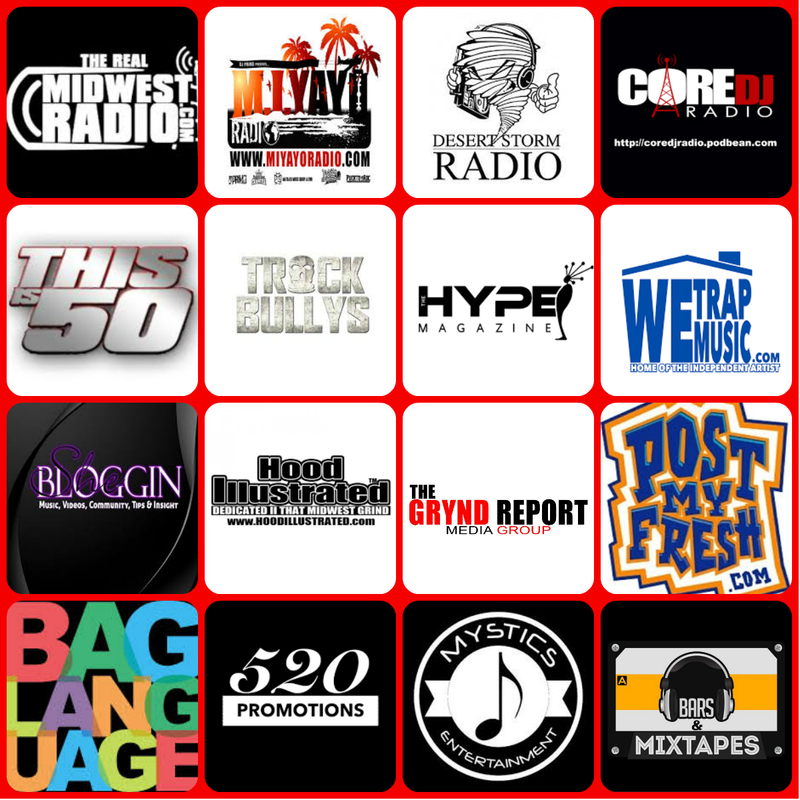 Our packages begin at a minimum of 5 blog placements for $60 and goes up from there. We will provide you with the links for each placement. Let me know if you would like to be placed on a specific blog, I can only guarantee the blogs within my network. However, I will make your selected blog(s) my primary focus. This Is 50 is no longer available. I apologize for any inconveniences this may have caused you. Music/Video Featured on 5 - 100 Hip-Hop Music Blogs is ranked 5 out of 5. Based on 4 user reviews.